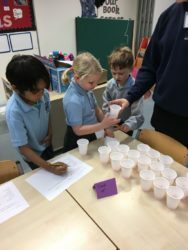 In room 9 we have been extremely busy looking at all the exciting festivals and celebrations before Christmas. 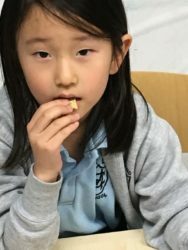 This week is a special week of festivities as we celebrate an occasion closer to home. 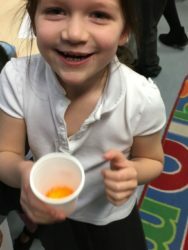 We are celebrating St Andrews Day, a day most commonly celebrated on our home turf – Scotland! 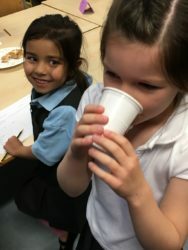 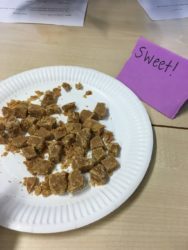 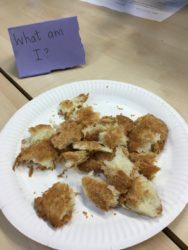 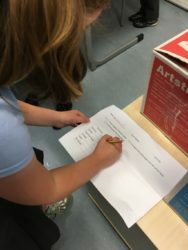 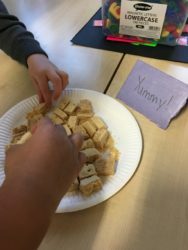 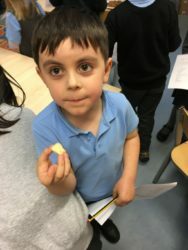 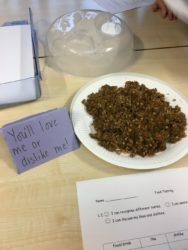 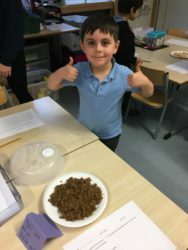 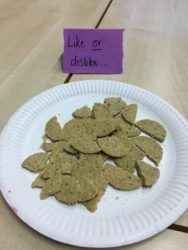 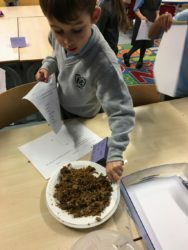 This week we explored our taste buds and Miss Millar prepared a Scottish food tasting session involving foods traditionally eaten in Scotland! 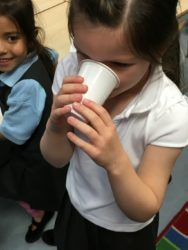 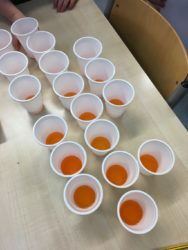 We LOVED almost everything, however there was a few things that didn’t tickle all our taste buds !! 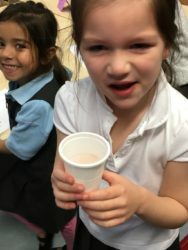 Check out the pictures of some of our reactions!